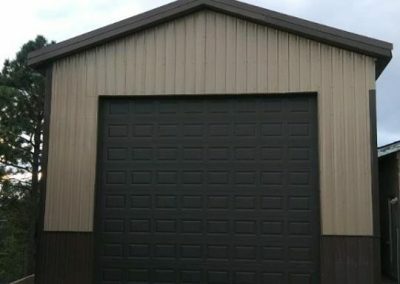 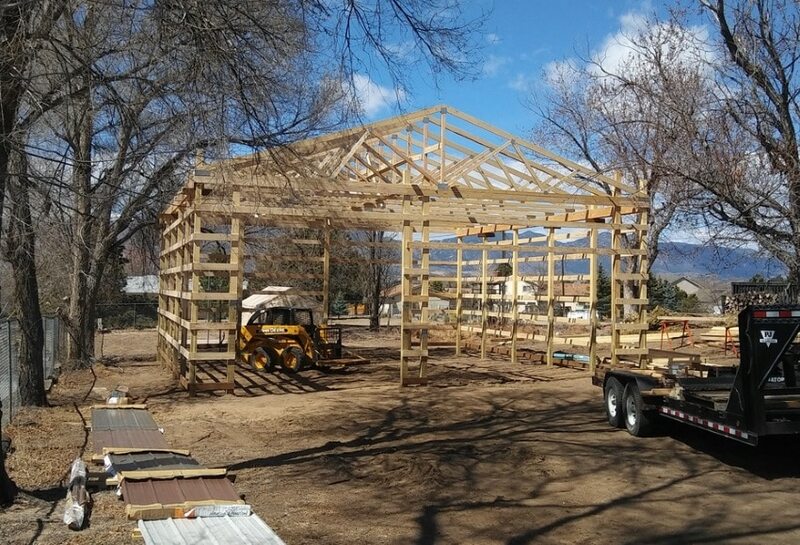 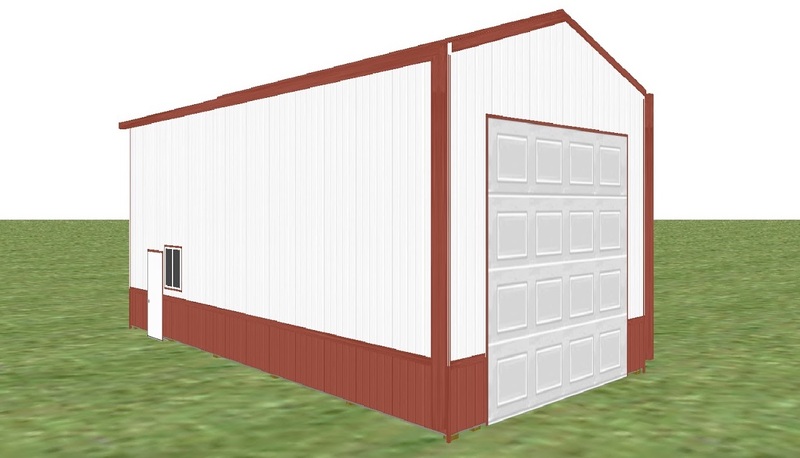 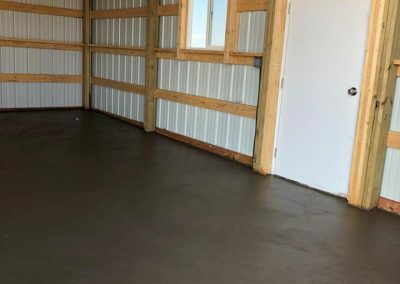 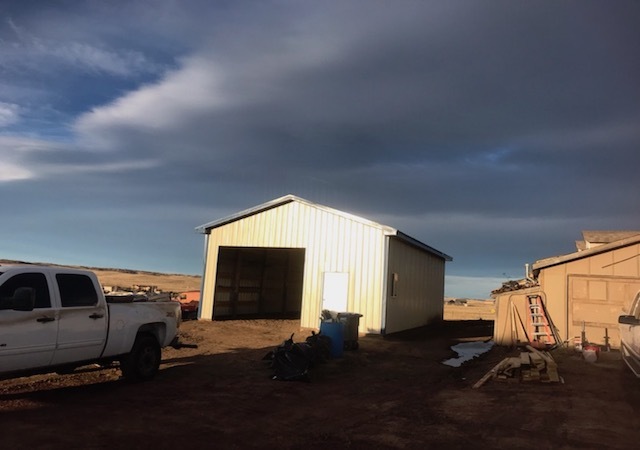 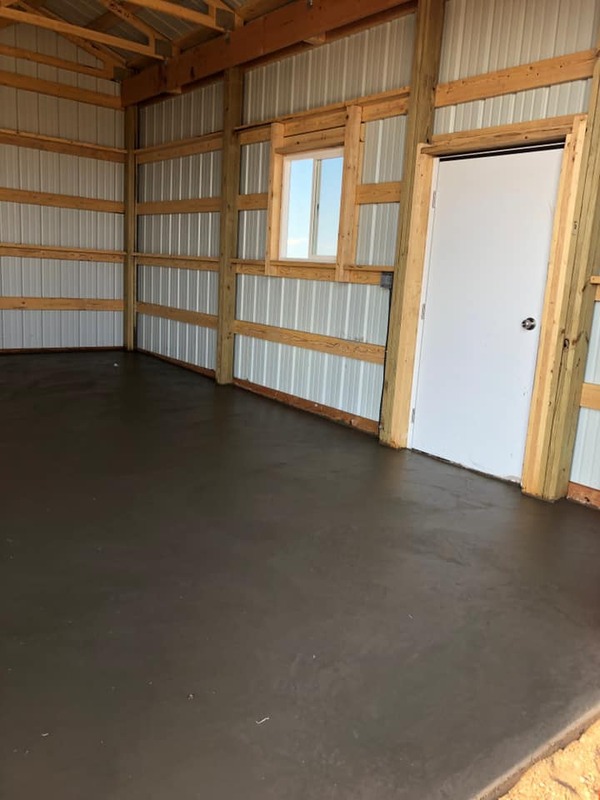 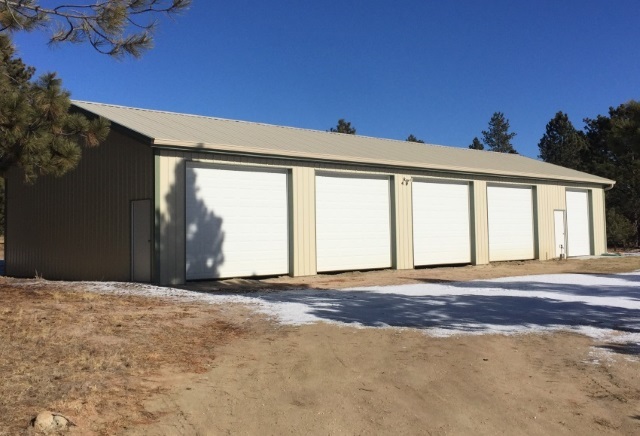 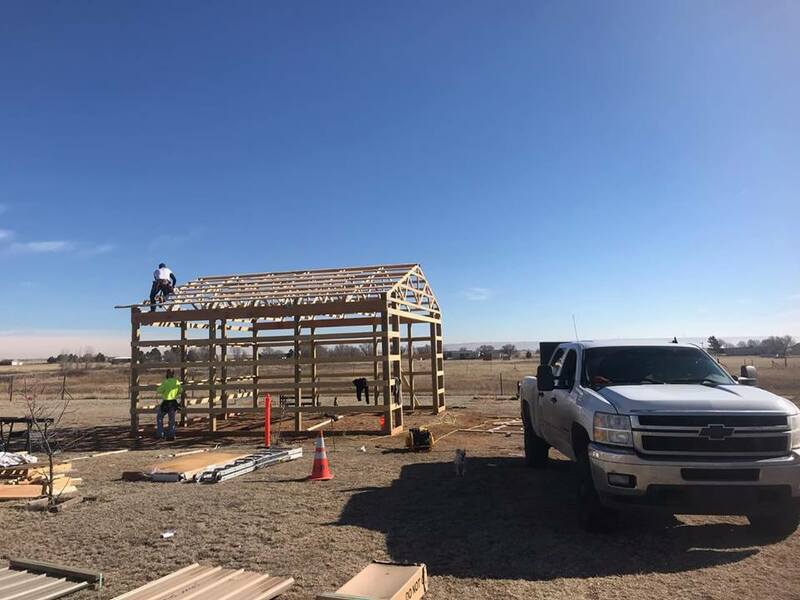 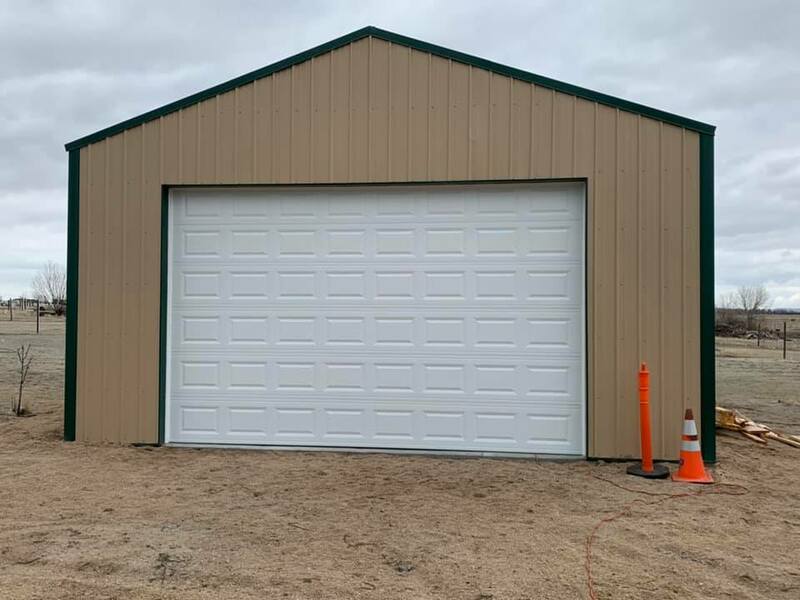 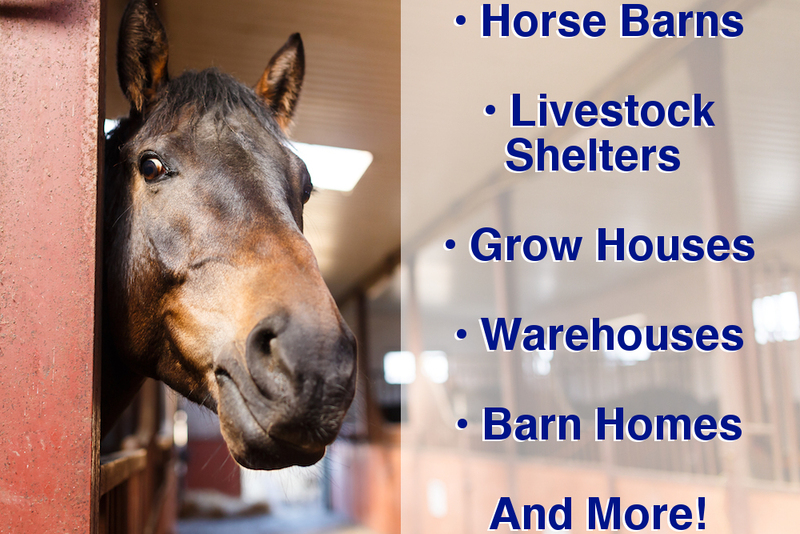 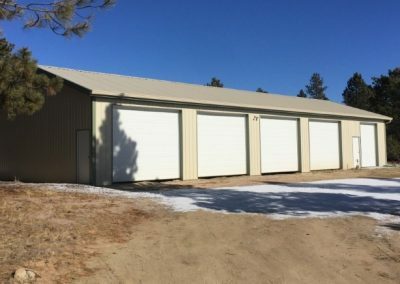 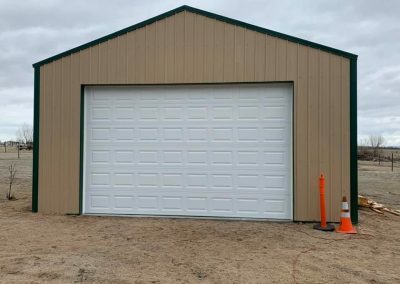 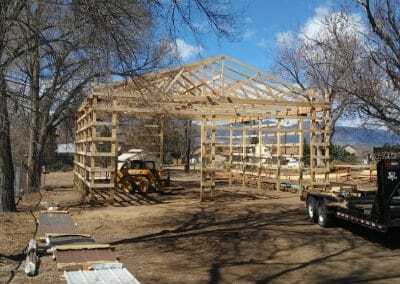 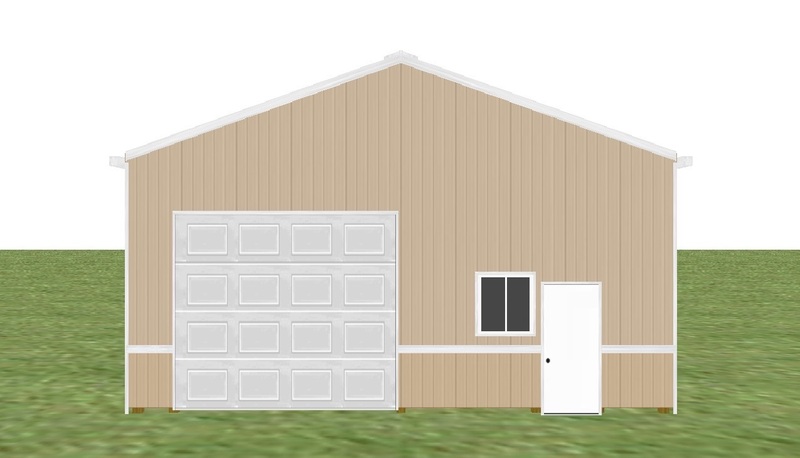 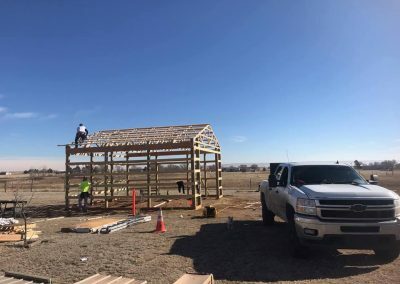 Add value to your property with an affordable, low maintenance pole barn or post frame building. 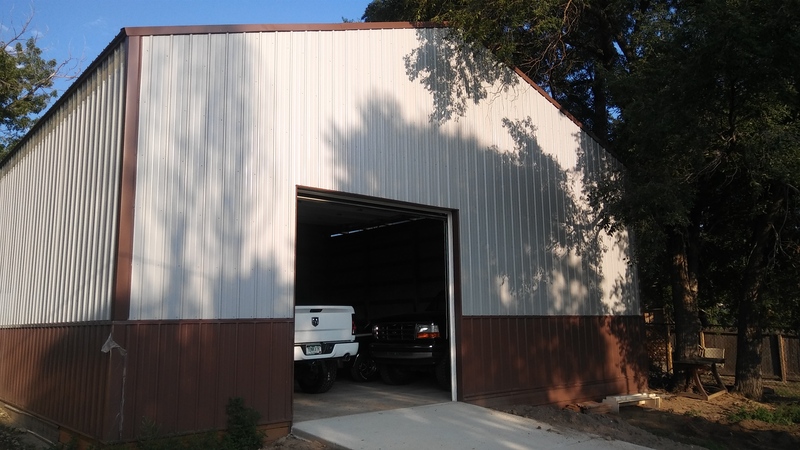 Hanson & Hanson buildings come fully engineered and permitted, and built for any residential or commercial needs. 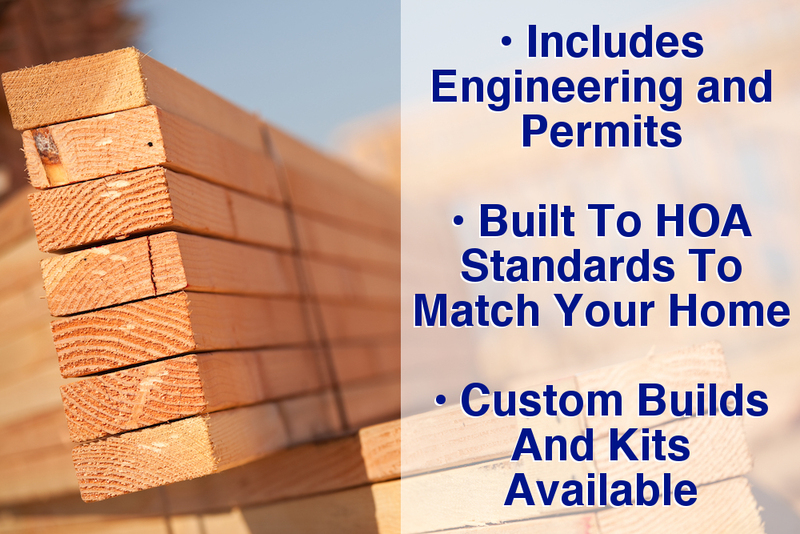 Don’t be fooled by undercut and incomplete building estimates. 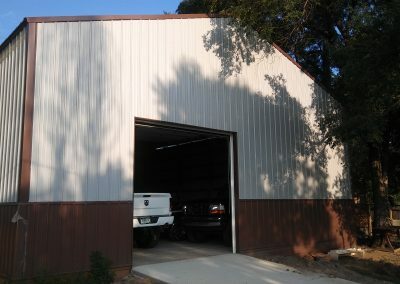 Hanson & Hanson strives to build you the best building for the best value. 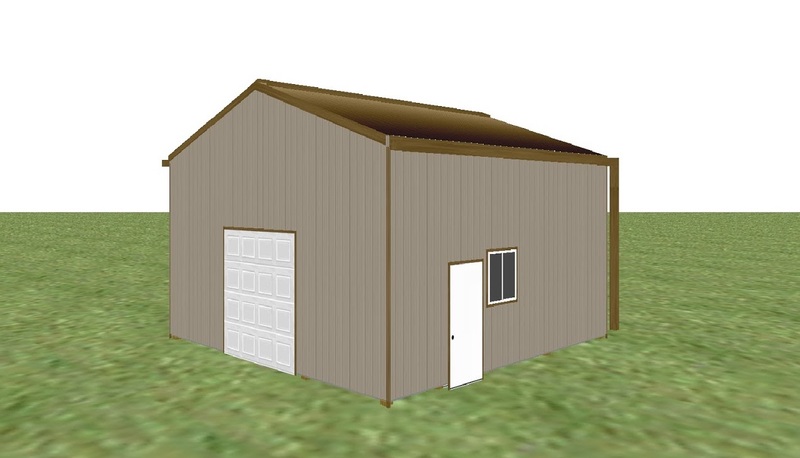 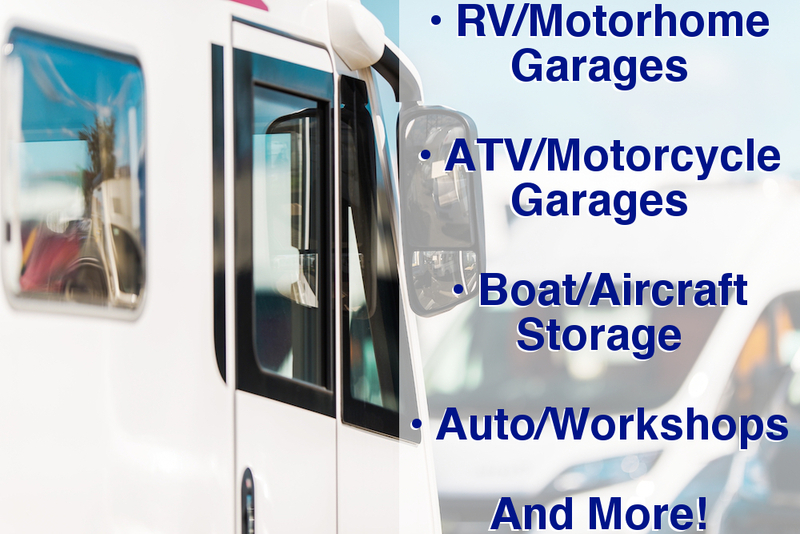 Zero hidden fees or surprise building costs. 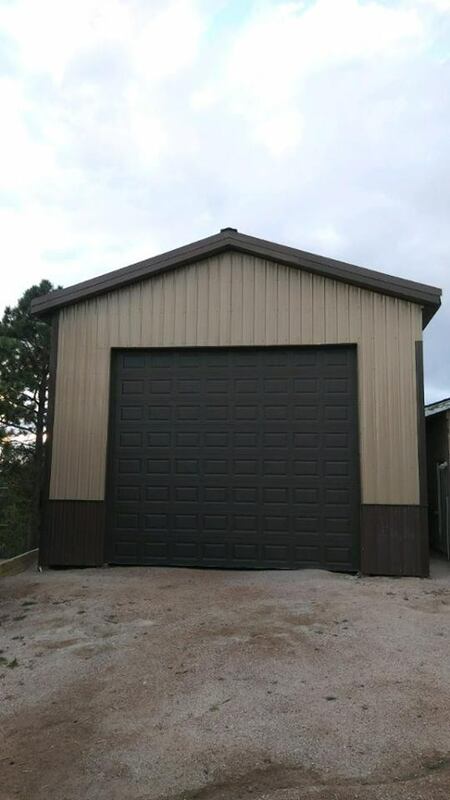 Hanson & Hanson pole barns are customized to match your home and meet any HOA or Covenant standards.